San Juan city dentists, based around the Philippines’ Metro Manila region, offers comprehensive services to local and international patients. Find out more about their affordable, high-quality dental care at prices that you’ll love with this Dental Departures guide. One of the smallest of the sixteen cities that make up the National Capital Region of Metro Manila, San Juan is named after the city’s patron saint, St John the Baptist. Before it became part of Metro Manila, San Juan City belonged to the province of Rizal, the site of the first battle of the Philippine Revolution against the Spanish at the end of the 19th century. This is marked by the Pinaglabanan Shrine, built to commemorate the Katipuneros – Filipino freedom fighters. For visitors, San Juan City makes a great base for visiting its neighbors in the National Capital Region, or traveling further afield to some of the Philippines stunning islands . It does have a few attractions of its own, especially places of worship, but by far its main attraction is its shopping choices – with Greenhills the ideal place for some post or pre-dental retail therapy. As you would expect in a modern city, San Juan is bursting with things to do and see – whether it’s dining, partying, shopping or just mooching about - its amenities and facilities on par with any other urban center. Likewise, it’s dental and medical services are excellent too. Where is San Juan City? One of the cities in Metro Manila, it is pretty much in the center, with Manila to the west, Quezon City north, Pasig east and Mandaluyong south. Metro Manila is located on the most populated and largest island in the Philippines – Luzon – in the north of the archipelago. 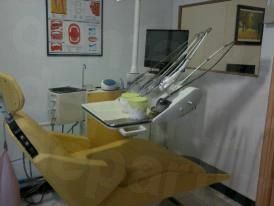 Why Visit a Dentist in San Juan City? As a holiday destination, particularly for Aussies, Kiwis and nearby Asian countries, the Philippines is hugely popular, while dental and medical tourism are both also on the rise here. A trip for here dental work, or combining a holiday with treatment, makes sense for many Westerners because the top facilities are excellent and inexpensive. Filipino dentists are well qualified and have undertaken training at a similar level to dentists at home; the best clinics are state-of-the-art, equipped with the latest technology to provide patients with top-class dental care. Where to Stay in San Juan City? In common with many hotel accommodations across Asia, westerners can stay 5-star luxury for the price of standard accommodation back at home, and San Juan City is no exception to finding luxury accommodation at bargain prices. At the other end of the budget, if you are really on an economy drive, clean but basic hostel and guesthouse accommodation start from only dollars per night. There are no travel warnings from the US government for travel to San Juan , Metro Manila, or the island of Luzon. Is the Quality of Dental Care In San Juan the Same as back Home? It certainly is, provided you have chosen a dentist after doing some background research before you get on the plane. This is why we established Dental Departures; we know there is a world of great dentists out there who offer excellent services at prices that are so much more affordable. We also know that millions of patients all over the world cannot afford the exorbitant prices charged at home, and who are looking for alternative ways of accessing important dental care. Our website lists dentists from all over the world who meet our quality standards. Not only do we conduct criminal and legal checks, but also confirm dentist qualifications, professional memberships and areas of expertise, as well as doing clinic visits, providing high definition photos and collecting real patient reviews. What Happens If Something Goes Wrong? Does My Dental Care Have Guarantees? 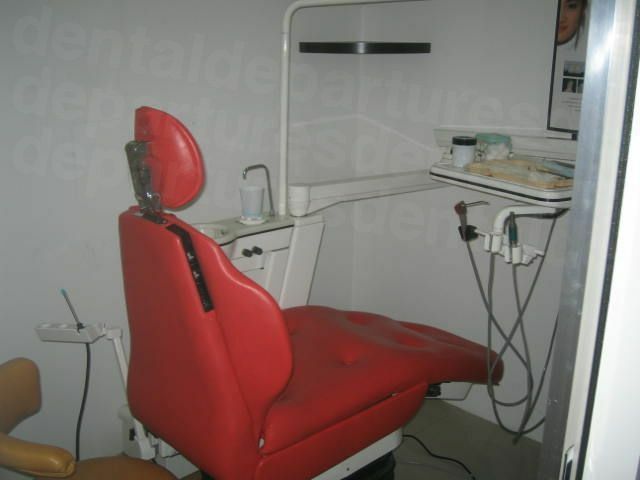 Our dentists in San Juan City all offer guarantees on the dental care they provide. This includes the work they perform, as well as on any materials that may be used, like fillings, crowns, veneers, dentures or implants . If something goes wrong during the warranty period it will be fixed, no quibbling, free-of-charge. It’s important for you to remember is that all medical and dental procedures carry some inherent risk. Your body may react adversely to a procedure that other people’s do not – we are all unique, after all. Choosing a reliable dentist does mitigate the risk but doesn’t nullify it completely. This is the same risk even if you went to your local dentist. It’s also worth noting here that our dentists’ guarantees cover fixing the problem, but they don’t cover additional expenses you may incur, such as travel or accommodation charges. We would always advise to take out additional low-cost medical complications insurance that provides cover for these circumstances. For complete peace-of-mind, a small additional fee is a minor price to pay. The second language in the Philippines is English. A legacy from the American occupation, it is taught in schools and is the primary language in business. You will find it is spoken everywhere, alongside other dialects, including at your dentist’s office. What Payment Methods Are Accepted at San Juan Clinics? Dentists in the Metro Manila area will probably not be able to accept your dental insurance. However, some insurance policies provide for ‘out-of-network’ care which means that you may be able to reclaim any charges yourself upon your return home. Check with your provider to confirm, and be sure to get the appropriate forms sent to you before you travel if ‘out-of-network’ care is covered under your policy. When Is the Best Time to Visit a Dentist in San Juan? Our dentists are closed for important holidays, such as Christmas, but are open the rest of the year. The tropical climate in San Juan City yields a dry season from October to June and a short wet season from July to September. Even in the wet season, it is fine to visit as rainfall veers toward sudden downpours rather than continuous rain. New development has made it a lot easier for wheelchair users to get around, but you can’t be sure that everywhere you want to go will be completely wheelchair-friendly. Certainly, the newer hotels tend to have ramps and wide doorways and many of our dental clinics offer access for wheelchair users. Many of our dentists also provide pick-up services from your hotel, to make things that little bit easier. Get in touch with our Customer Care Team if this concerns you, as they will always find a solution to get you to see one of our dentists. 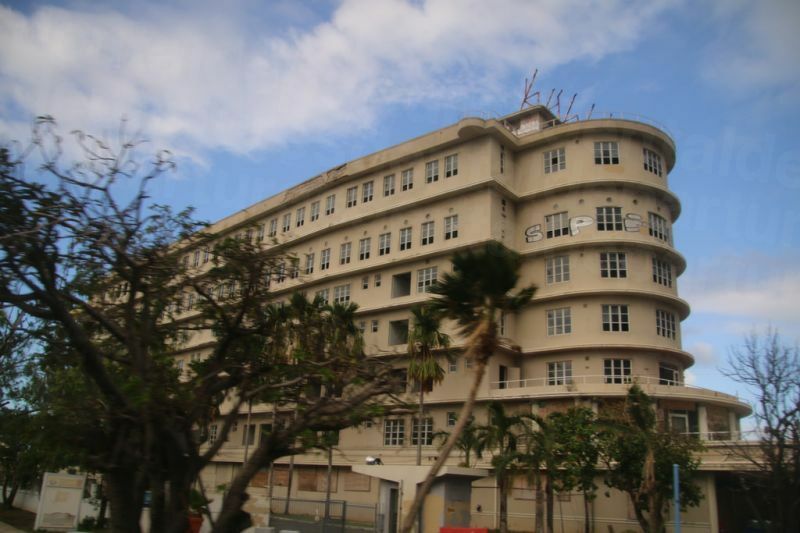 San Juan City doesn’t have any particular downsides any more than any other city. Just make sure you take the same common-sense precautions as you would in any other city or unfamiliar location. Don’t let your guard down – be aware of petty thieves, such as pickpockets – and don’t wander around dark, unlit parts of town that are off-the-beaten-track. What Else is There in San Juan City? The oldest church in San Juan City is the Santuario del Santo Cristo Church, also known as the Church of San Juan del Monte. Built in 1602 as a church and convent by Dominican Friars, now-rebuilt structure dates from 1774 and is noted for its historical significance to the region. Shopping is one of San Juan’s big draws – with Greenhills being the one-stop shop for practically everything . New market stalls (tiangge) are added every month but is the place to head for if you want a bargain – whether that’s on jewelry, clothes, electrical goods, antiques or handicrafts. After a hard day bargaining, head to Wilson Street for refueling at one of the many restaurants nearby where you’ll international dining options, as well as Filipino. The surrounding side-streets are full of culinary gems , so you’ll be sure to uncover some gastronomic delights. San Juan’s location is great for visiting neighboring locations, including all the city excitement Manila has to offer, or the popular Batangas – as well as being a springboard to the incredible islands across the country. San Juan City is near Ninoy Aquino International Airport (NAIA) in Manila, around a 20-minute drive away. Taxi – More expensive than other modes of transport, but plentiful and accessible. Jeepney – The most popular form of transport in the Philippines, they run round-the-clock and are cheap. You don’t need to pre-book – just hail them, like you would a taxi. Tricycles – A motorbike with a sidecar – brilliant for really short trips. Buses – For longer journeys out of town, buses are the best way to go. The air-conditioned ones are best, but you’ll pay a little more. How Do I Book an Appointment with a Dental Clinic in San Juan? You can book your appointment with one of our San Juan dentists listed above online, or simply give our customer care team a call on our toll-free number. Other booking options can be found below. In the meantime, we recommend exploring our site and listings, with real patient reviews, high-definition photos, dentist qualifications and exclusive online discounts all at your disposal. We guarantee quality-checked dentists in San Juan City – and the best prices available. The Best Dental Insurance Plans in the US Explained and Compared. Dentally.org. 13 February 2019. Cabral, Geo. Top 10 Most Loved Restaurants in San Juan for February 2019. 25 February 2019.